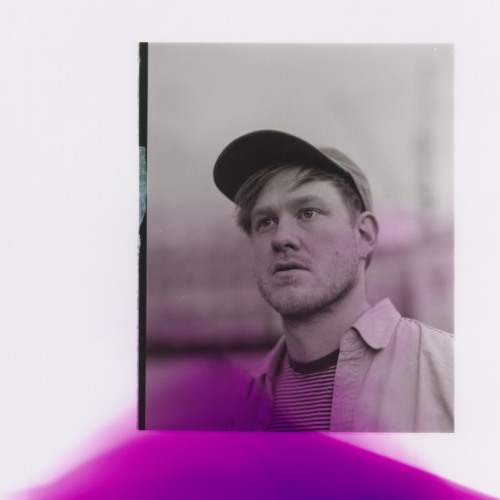 Home / brand new / Hudson Scott / música / Hudson Scott Unveils New Single "Triangle"
Hudson Scott Unveils New Single "Triangle"
a middle ground between 80s afrobeat and the emotionally affecting songwriting of Arthur Russell. Triangle was produced in collaboration with Oli Bayston of Boxed In and Duncan Tootill of Little Cub, and comes with an upbeat dance floor remix by 4-piece London group Zola Blood. Stream it below!